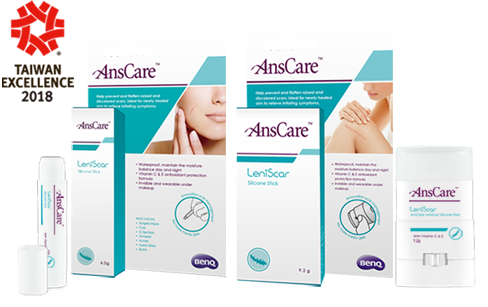 Wound Care - Professional Medical Consumable - BenQ Materials, the world's top 4 manufacturer of polarizer. 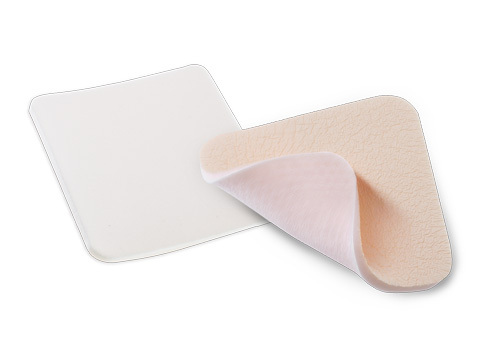 BenQ Materials supplies various wound dressings that provide balanced moisture environment on wound bed. The wound care series includes hydrocolloid dressing, hydrogel dressing, foam dressing and debridement gel etc. 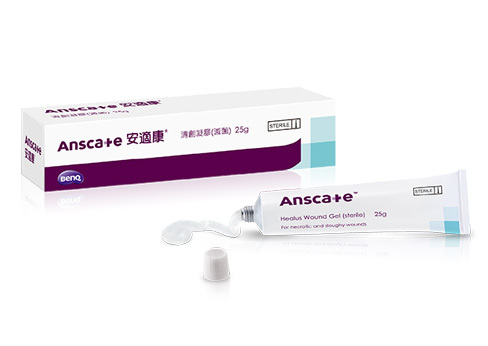 In addition, silicone gel and silicone stick prevent scar formation after wound healed. High absorbency and fluid handling capacity, reduces the frequency of dressing changes. Visual control of wound surface area, remained on a wound for up to 7 days. Gently hydrates necrotic tissue, promote autolytic debridement, while absorbing slough and exudate.